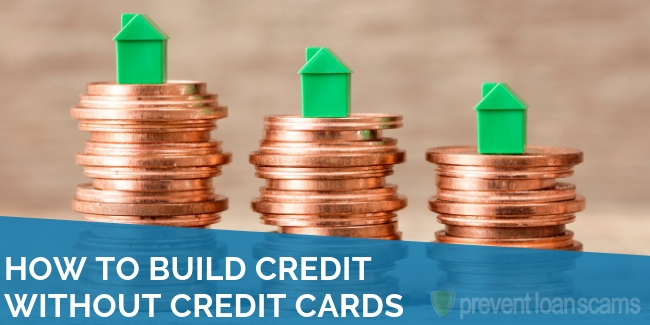 Home » Credit Help » Credit Laws: What is the Fair Credit Reporting Act (FCRA)? In this guide, we’ll cover the brief history of the credit reporting industry, and the requirements imposed on credit reporting agencies. We’ll then go over a summary of your rights as a consumer set forth by the Fair Credit Reporting Act (FCRA). According to the Federal Trade Commission, the FCRA promotes accuracy, fairness, and privacy of information in the files maintained by consumer reporting agencies. 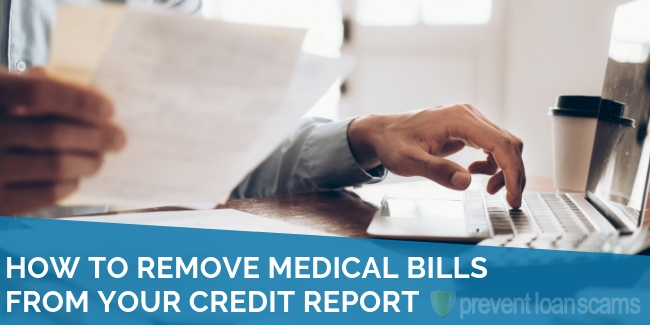 This includes credit bureaus and all agencies that collect, maintain, issue, and use background reports, bad check and overdraft reports, insurance reports and other consumer information. 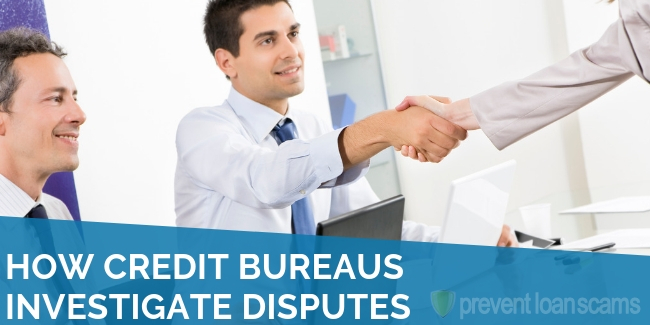 Credit reporting agencies serve as source of information for creditors about consumers and their use of credit. Consumer credit use is reported by the companies from which consumers borrow. Without the FCRA, creditors would be at greater risk of extending credit to those who are already over-extended. PreventLoanScams.org reviews and ranks the top 5 FCRA-compliant credit repair companies in the industry. Without the FCRA, different industries wouldn’t share information about their consumers and borrowers with each other. Limitations on how far back creditors could report wouldn’t exist. Anything you did in your entire life that could negatively impact your credit report would be considered on your next credit application. People aren’t perfect, and neither is the industry. That’s part of the reason why the FCRA was passed. The first credit reporting agencies were small and community-based. They tracked the behaviors of consumers in a specific town or county, and their primary focus was to serve one type of creditor. Those were typically banks, finance companies, or retailers. Early reporting agencies were operated solely for the benefit of their members, and limited their credit reporting to negative information. For example, retailers in a specific town or county would come together and form a cooperative to keep track of consumers considered delinquent by one or more of the group members. These cooperatives would capture the names, addresses, and loan information of consumers. They would also regularly scour local newspapers for marriage and death reports, promotions, and notices of arrest. The consumer’s credit report would then include this plethora of information. The retailers would use this information to manage credit relationships with current and prospective customers. Up until the 1969, the credit reporting business was industry specific. Bank, retailer, and finance companies did not share loan or inquiry information with each other. This limited the ability of creditors to understand the entire debt situation of current and potential customers. This is why the Fair Credit Reporting Act (FCRA) was passed in 1970. The act protected consumers by setting standards for accuracy of and access to credit information. The industry stopped reporting marriages, promotions and arrests, and started reporting verifiable information. Those things include ability to pay bills on time, defaults and delinquencies. The FCRA imposed rules credit reporting agencies must follow to protect the privacy of consumer information. The act also aims to guarantee the information about a consumer is accurate. Reporting agencies must correct or delete any incomplete, inaccurate, or unverifiable information. They must do this within 30 days of the dispute. Agencies may still report verified information. However, civil suits, civil judgments, records of arrest, and paid tax liens more than 7 years old must fall off. Bankruptcies more than 10 years old must also fall off a consumer’s report. A reporting agency may only provide information about you to people who have a valid reason. 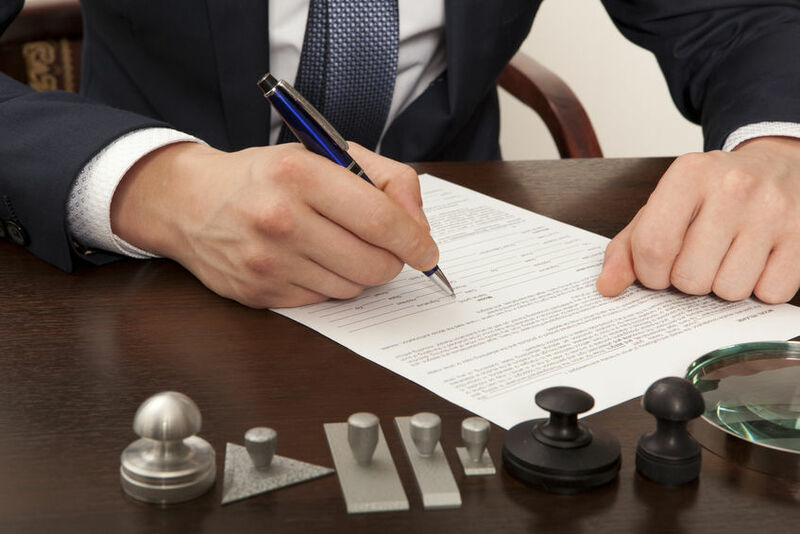 Examples include creditors, insurers, landlords, and employers. Agencies may not, however, give information about you to an employer without your written consent given to the employer. The lone exception is the trucking industry. 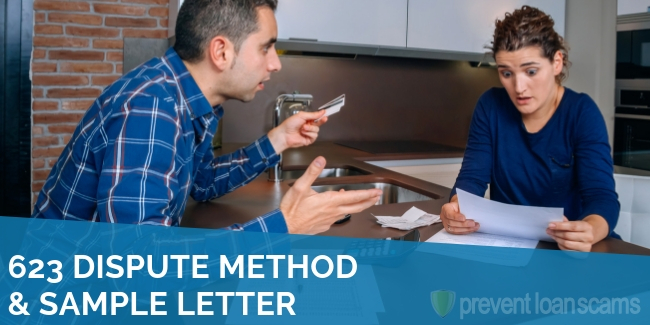 Consumer reporting agencies must include a 90-day initial fraud alert in a consumer’s file when there is substantiated suspicion by the consumer that they have been, or are about to be, a victim of fraud or identity theft. Reporting agencies must initiate a 7-year extended fraud alert when a consumer submits an identity theft report. They must also exclude the consumer from pre-screening lists for 5 years. 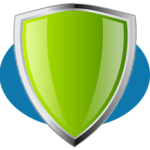 In addition to fraud alerts, the consumer is able to get multiple free file disclosures. You have the right to request and obtain any and all information in your file disclosure from any consumer reporting agency. Not all agencies provide a free disclosure. However, you are able to get a free disclosure if you are a victim of identity fraud, on public assistance, unemployed but expected to apply for employment within 60 days, or if someone has denied you credit because of information on your file. You are also able to get to one free credit disclosure every 12 months, upon request, from each national credit bureau and specialty reporting agency (As of 2005). If someone has denied your application for credit because of information in your file, they must disclose that information. The creditor must provide the name, address, and phone number of the agency that provided the negative information. Upon discovering inaccurate or incomplete information in your file, you have the right to dispute and report it to the reporting agency. The agency must then investigate the information. If a reporting agency furnishes invalid information and violates the FCRA, you may sue them for damages in state or federal court. You may also, upon request, have your name removed from marketing lists by calling 1-888-5-OPT-OUT. Many states have their own consumer laws. In most instances, you will have more rights under state laws than federal. For more information in your particular state, you can contact your state’s Attorney General. A complete copy of the Fair Credit Reporting Act can be found at CreditReporting.com. 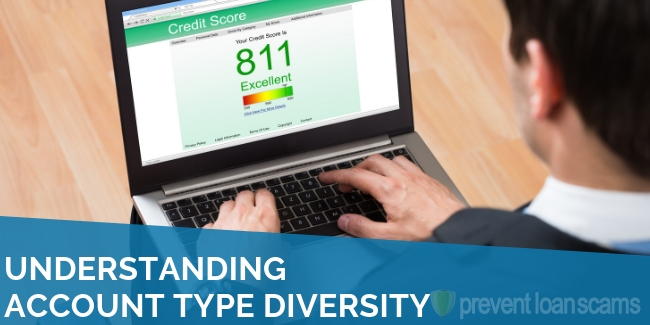 Consumer credit reports have become one of the most important decision-making tools used by creditors. 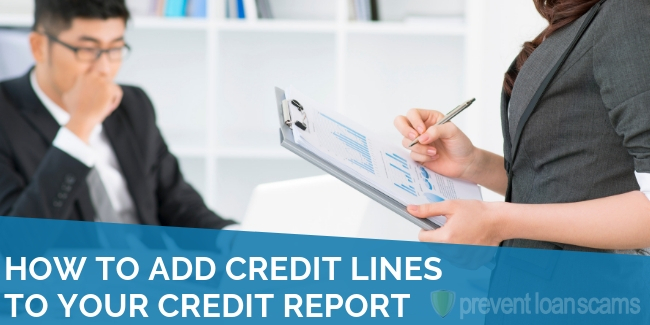 The passage of the FCRA increased the reliability and quality of information maintained by credit reporting industries. As a result, the act increased the integrity of the consumers’ reputation. The use of consumer credit reports in a range of businesses is growing rapidly. As consumers start to understand the influence their credit reports have on their ability to borrow, they will develop greater interest in monitoring and verifying information on their credit report, and maintaining a good reputation as a borrower. 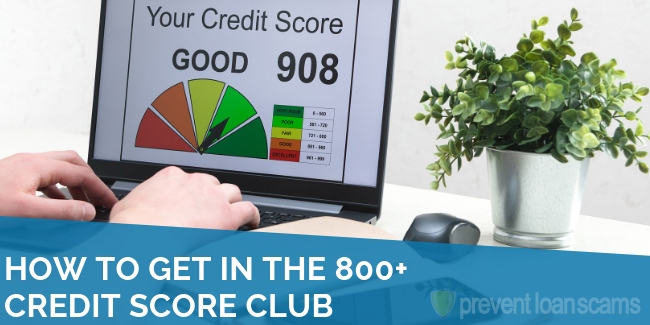 Things consumers can do to improve their credit score include looking into DIY credit repair, and learning how to improve their credit score. If you’re particularly busy, you may consider hiring a firm like a credit repair company to assist in shaping up your report. Do you have any thoughts on the Fair Credit Reporting Act? If so, please share them in the comments below.